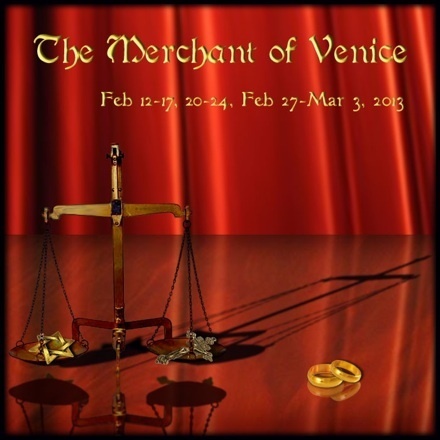 The Merchant of Venice opens on Tuesday, February 12, which is the final night of Venice's famed Carnival in 2013. So come put on a mask, enjoy some food and drink, and help us celebrate the opening of our production and the culmination of one of the world's great festivals. Or if you prefer, come join us on Thursday, February 14, for a Valentine's Day performance of a romantic comedy in which no less than three couples end up together! 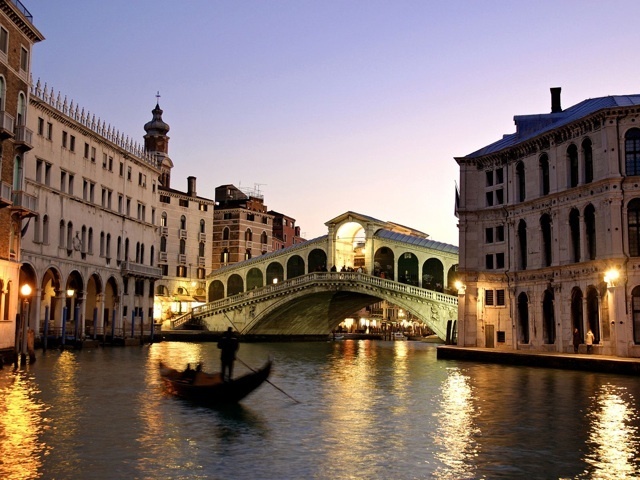 Merchant of Venice opens February 12th! Our last Fall Creek production sold out every seat in advance, so don't wait too long to reserve your seats!